We are pleased to present this quality Conquest ex-commercial converted cray. This vessel has been professionally converted and is suitable for island weekend getaways with the whole family or any excursions up the coast. It has no limitations and is not restricted to travelling around this great country of ours. These vessels have been utilised in the commercial fleet as they are solid blue water performers. With low hours on the Volvo main engine after a full rebuild, you will be assured of trouble free boating for many years to come. The fuel economy on this engine is exceptional with figures around the 30L/hr at 15knots. 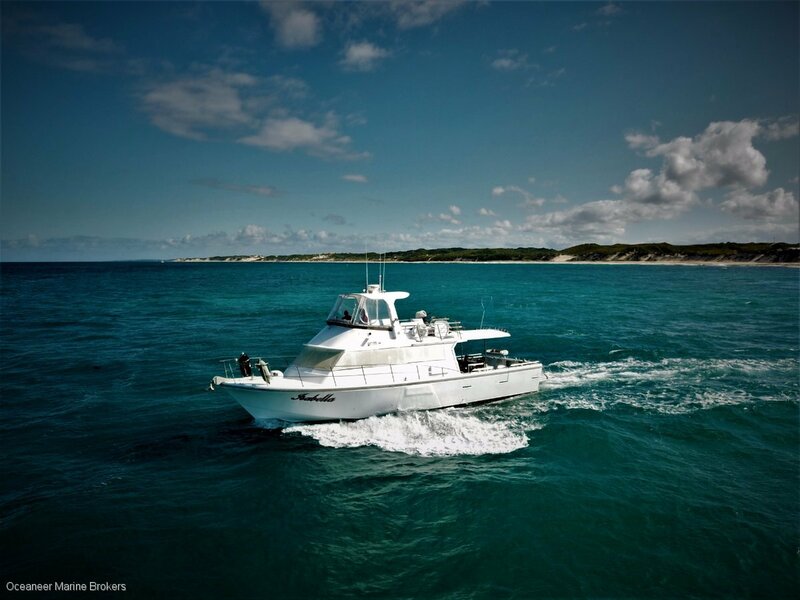 This vessel comes with many extras and all of the facilities required for the live-aboard lifestyle. Please do not hesitate to call for more information or to arrange for an inspection.